Is your IT running at peak performance? We’ll help get it to where it needs to be. Optimum performance means better results. AMSconnect is an efficient, tried-and-true technology partner. Keeping your system and business operating smoothly is Job One. Sometimes, that is no small feat. With a highly accomplished in-house technical and support force and fully integrated suite of services, AMSconnect ensures optimum performance for better results. IT creates the hub, the central system, to which everything is connected. Our extensive resources manage everything from desktops and mobile devices to servers and networks to communication systems and cloud applications. We can work alongside your existing IT staff or independently to address all your IT management needs. Always, we focus on increased uptime and lower costs for your business. You’ll find that we indeed are the one-stop shop for all your IT needs. We support everything from complete network and systems administrative services to antimalware removal, filesystem protection, mobile and sync, user training, hardware upgrades, WiFi enhancements, email security safe-guards, overall network security evaluations, complete troubleshooting and repair services, data backup and recovery, cloud services with offsite disaster recovery and replication options, performance evaluation with optimization, 3rd party appliance administration, internet service provider (ISP) equipment support, VOIP, automation, consulting, and more. You’ll also find we support Apple and Linux along with the traditional Microsoft platforms. 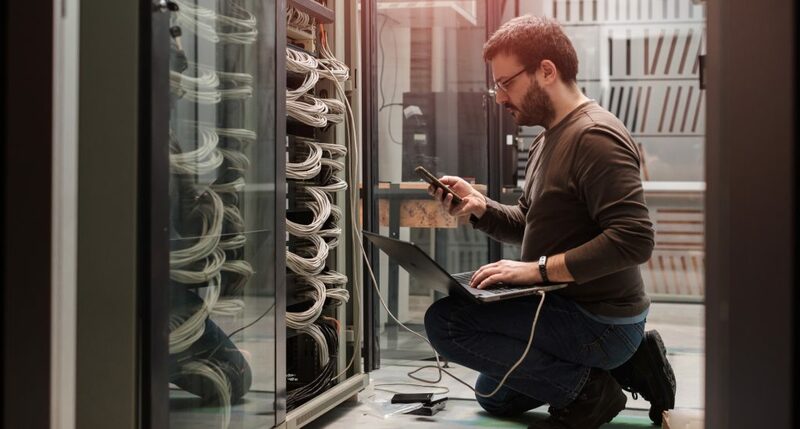 Whether your IT environment is simple or complex, you have our promise: we’ll troubleshoot, re-solve technical issues, and keep you up and running. No matter what. How do you Restore a Vulnerable Wireless Network? Diligently. Situation: One of the Coachella Valley’s most prominent private clubs didn’t realize it had a highly vulnerable wireless network. 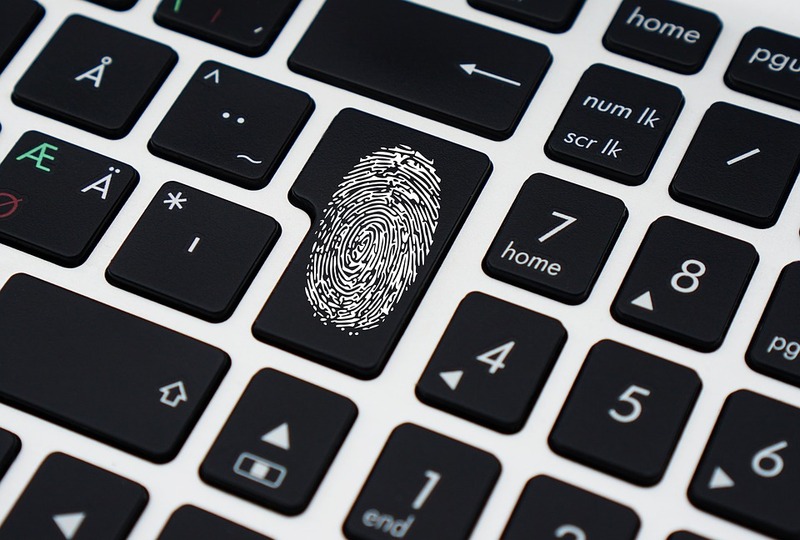 When asked to provide an assessment geared to-wards the takeover of its IT administration from another vendor, we worked with due diligence to review the entire system, quickly discovering the client’s security risks were pervasive. 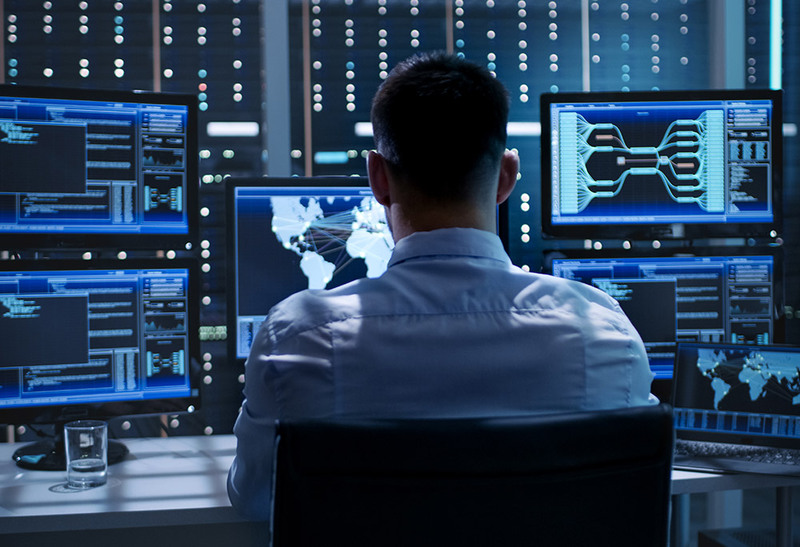 Because we handle the entire gamut of services — IT, AV and security — our expertise in integrating systems enables us to implement far more sophisticated solutions including NextGen firewalls, intrusion prevention systems, traffic monitoring and more. Providing a thorough audit assessment, we helped the client understand the issues it didn’t know it had: a campus WIFI network with no password and virtually every function on one extremely vulnerable network. Anyone could connect wirelessly from outside the property, compromising the security for point of sale terminals, servers, accounting, hu-man resources, workstations, guest WIFI, administrative WIFI, phones and more. The significant security risk potentially gave unprotected access to documents and a wealth of private information. Solution: Immediately, we recommended disabling the WIFI broadcasting capability and adding a security-encryption password. AMSconnect then devised a report of its findings along with a comprehensive solution that ensured all the client’s data would be 100% protected, both for the club and for its members. In the end, we performed a network security makeover that included traffic segregation and additional security services as well as the implementation of network security and health monitoring with email alerts. This example security issue underscores the urgency of analyzing your complete system and working with due diligence to ensure you’ve protected all private data. Solving a Mystery: An Access Control System. 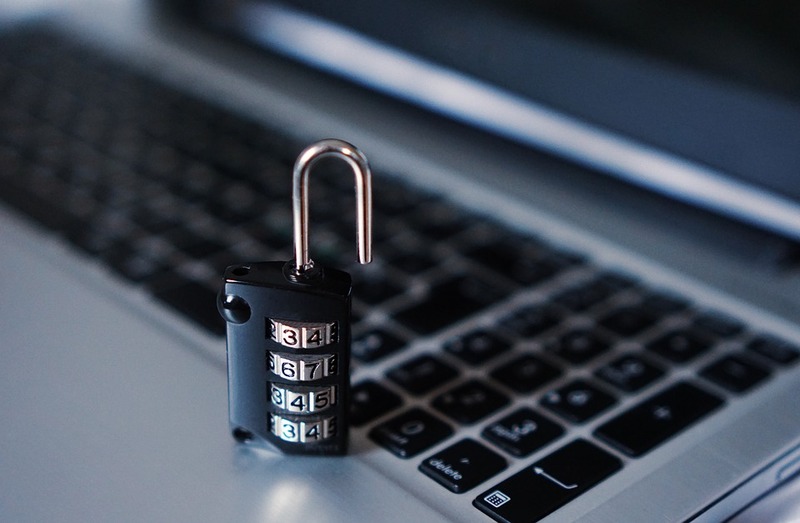 Situation: A large client had a group of network-connected access control panels that, on more than one occasion, mysteriously had their IP addresses and passwords changed. These changes caused all the access control systems for the environment to go offline for extended periods of time. The vendor that manages these access control panels was convinced that a hacker had compromised the network along with the access control panels. We were asked by the client to analyze and diagnose the situation. Solution: Our immediate goal was to ensure the client’s systems could get back online right away; we defaulted the equipment and reconfigured the system so everything would be up and running. Needless to say, our commitment was to the overall security of the environment and to prevent this from happening again. Consequently, we set up a “honey-pot” sub-environment with a “fake” dummy panel and captured all network traffic to and from the dummy-panel. The intention was to track everything in the event the problems reoccurred. Sure enough, more than a month later, the situation repeated itself. We discovered that this issue was caused when the access control vendor was accessing a server that they managed on-site: the vendor mistakenly pushed updates to the panels and caused a common bug that changes the addresses and passwords. This software bug was confirmed with tech support for the manufacturer of the network card installed on the panels. Working closely with the vendor, in the end, we resolved the issue.